Any experienced attorney will tell you there is no way to determine that until all treatment has been completed and you have been released from your doctor’s care. Valuing a claim is not an exact science. It will vary depending on your medical bills, lost wages, long-term prognosis, pain and suffering, and so on. 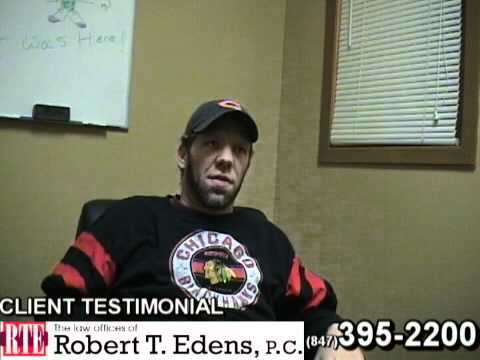 You can view recent case results at www.RobertEdensLawOffice.com to get an idea of what your case might be worth. How can I afford to hire the best attorney? Almost without exception, I work on a contingency basis and pay all costs associated with your claim. You will know exactly what my fees are and how they are determined in advance. If no recovery is made, you owe me nothing. It is not until after your case is settled or you received a judgment that you will pay the costs associated with prosecuting your claim. You will be provided a detailed expense sheet showing all amounts spent on your behalf. 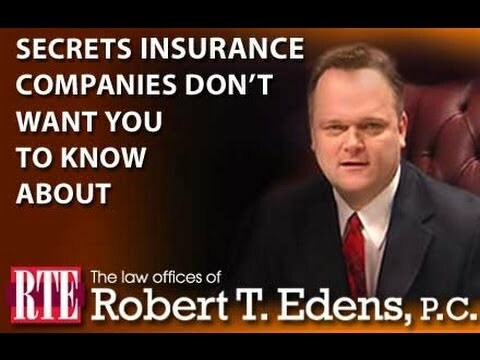 With no risk, there is no reason you should not hire the best attorney and concentrate on getting well. I can’t say this enough; it is critical that you do not let the statute of limitations pass. Generally, you have 3 years from the date of your injury or two years from the last payment of benefits, whichever is later. This is the statutory time frame allowed and once it passes you will be forever barred from receiving further benefits. How long will it take to receive any money? 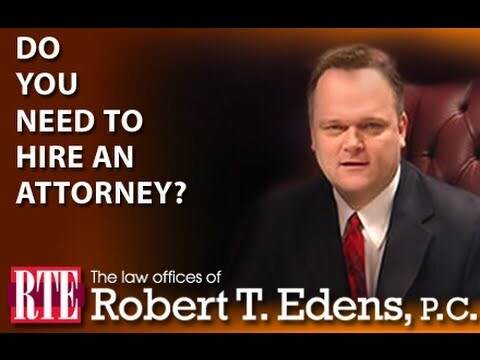 This depends on whether your case is settled or goes to a hearing. In either situation, you most likely will not receive your PPD until you have fully recovered from your injuries, or until, with reasonable certainty, your treating physician can estimate the future cost of your medical expenses. If you settle your case and sign a release, you will be forever barred from seeking damages relating to that incident. Therefore, it is in your best interest to wait until you injuries are fully known. If a satisfactory settlement can be reached, you will have to have a hearing on your claim for adjustment. You will typically need to give a sworn statement. 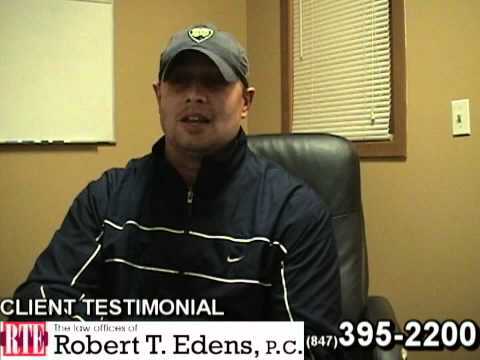 During the statement you will be asked questions about the accident, your injuries, and your treatment. The only time you will usually go to court is for the hearing or a pre-trial with the hearing officer. A pre-trial is a conference with the hearing officer where the parties explain their case and the officer helps them to settle the matter without a hearing.